Maria De Los Angeles Chavez born in Cuba but has lived in South Florida since her early childhood. As a resident of Miami, she has been an exceptional witness of the dynamic changes that the “magic city” has suffered in the last decades. Maria excelled in her academic performance so has to succeed in obtaining a doctorate degree in Medicine and a bachelor degree in Psychology. After running a health care clinic, Maria felt thrilled by the explosive growth of the real estate sector in Miami and decided to explore the many opportunities that were springing up the Market. Starting as an investor she moved her passion to become a realtor and now, to tell a history short, Maria has developed a huge expertise in the field of residential and commercial real estate as well as in the business opportunities sphere. During her fructiferous tenure as a realtor, Maria has developed her passion for mentoring and coaching upcoming realtors in the field. 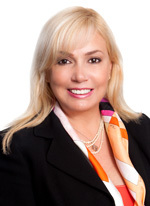 Likewise, Maria has joined the South Florida Hispanic Chamber of Commerce where she is an active member. Big-name architects like Rem Koolhaas, Renzo Piano, Rafael Viñoly, and Zaha Hadid are turning the city’s skyline into a feast of postmodern towers! 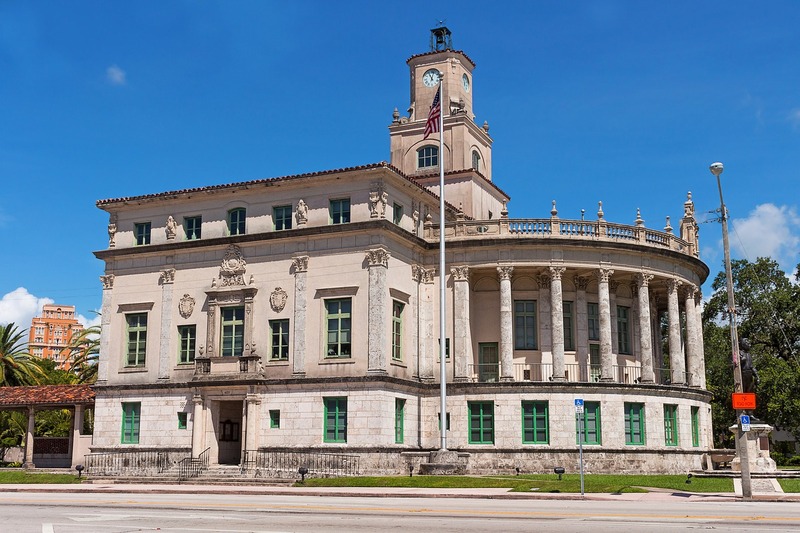 Coral Gables is known for its sweeping, tree-lined streets and Mediterranean-style buildings, including the palatial 1920s Biltmore Hotel. Chic boutiques, home decor stores, and jewelers line upscale Miracle Mile, also home to the Actors’ Playhouse at the Miracle Theatre, which stages musicals and comedy. 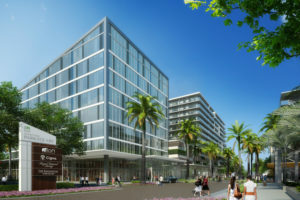 In recent years, the City of Aventura has adopted several initiatives aimed at reinforcing a strong sense of community. With the building of its first Charter School in 2003, a state of the art Community Recreation Center. 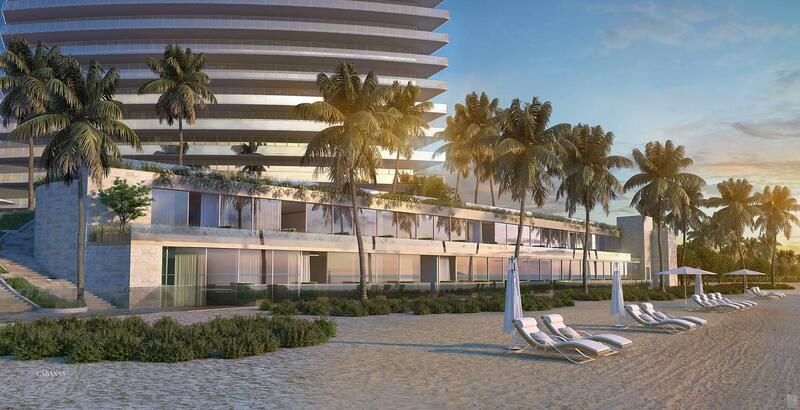 A shining enclave at the northern tip of Miami Beach, Bal Harbour Village holds a singular appeal for the world’s most discerning travelers seeking the finest Miami resorts. 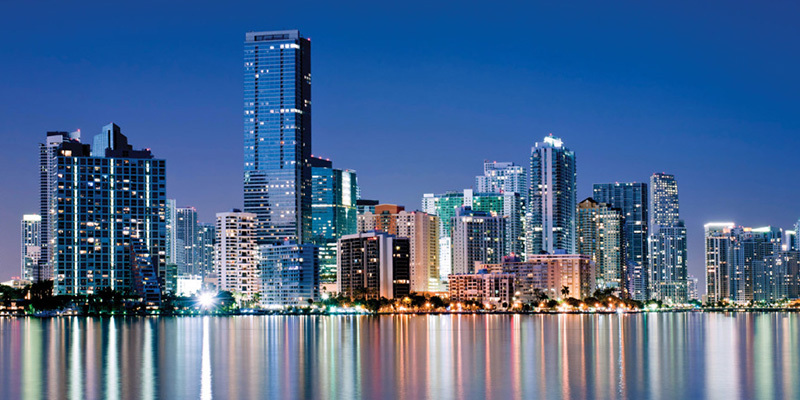 Downtown Miami is a busy shopping area with cultural and event venues. 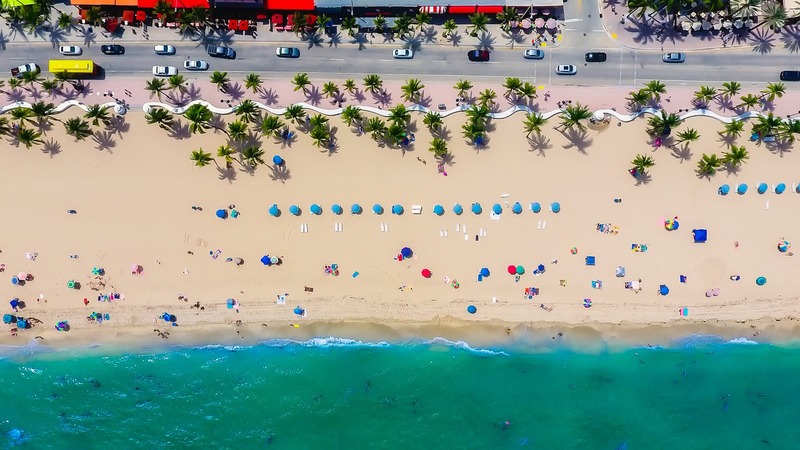 During the day, the open-air malls, department stores and jewelry shops are busy with foot traffic, while at night, crowds descend on the American Airlines Arena for Miami Heat basketball games and big-name concerts. 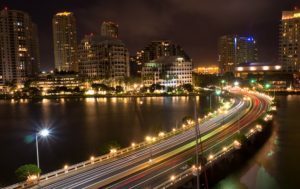 Fort Lauderdale is a city on Florida’s southeastern coast, known for its beaches and boating canals. The Strip is a promenade running along oceanside highway A1A. 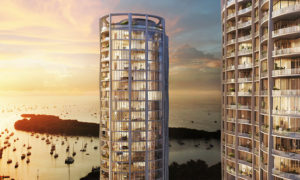 It’s lined with upscale outdoor restaurants, bars, boutiques and luxury hotels.